Please join us on November 10-11 at the Hilton Toronto for the 26th Annual Urology Update. Expert faculty will highlight a program focused on important clinical problems. Take advantage of this opportunity to interact with your colleagues, visitors, and thought leaders from all over North America as you learn about the latest evidence-based approaches. We look forwarding to continuing our tradition of building upon past experiences each year to produce a unique program and we hope to see you there. The focus of this accredited WebEx series is on the care of prostate cancer patients, with discussion on the role of the urologist as well as other healthcare professionals. The webcasts would emphasize practical approaches, using the data from recent clinical trials only as a review and support tool, rather than a core part of the presentation. Each topic will be presented twice on each date in order to accommodate live viewing audiences across Canada’s time zones. 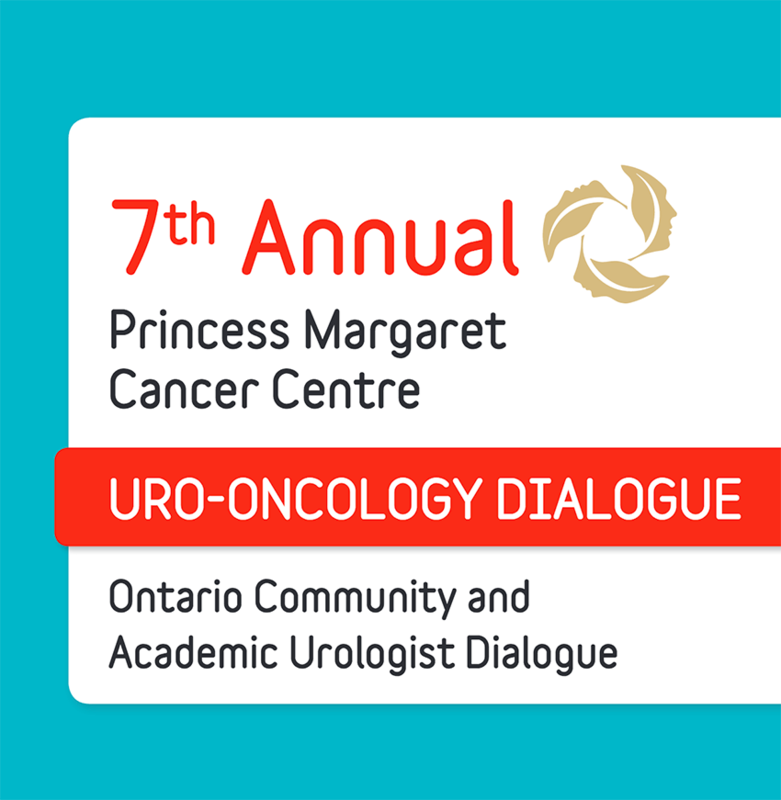 For more information and to RSVP, see the Canadian Urological Association event page. This seminar will provide an in-depth update of various topics in clinical urology. New developments will be presented by world-renowned experts in their fields. All of the lectures will be supplemented with discussions, case presentations and audience participation. Participants will gain an understanding of the new developments and have a balanced view of various alternatives. Participants will increase their knowledge in these areas to facilitate management of clinical problems.